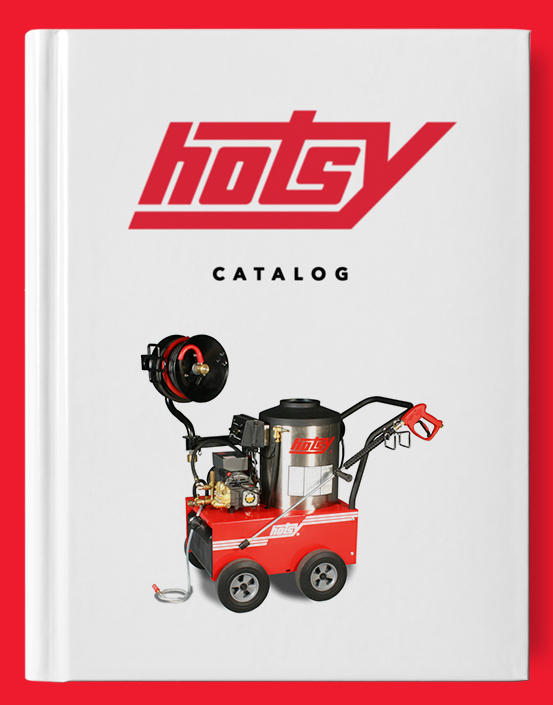 500 Series | Hotsy Equipment Co. 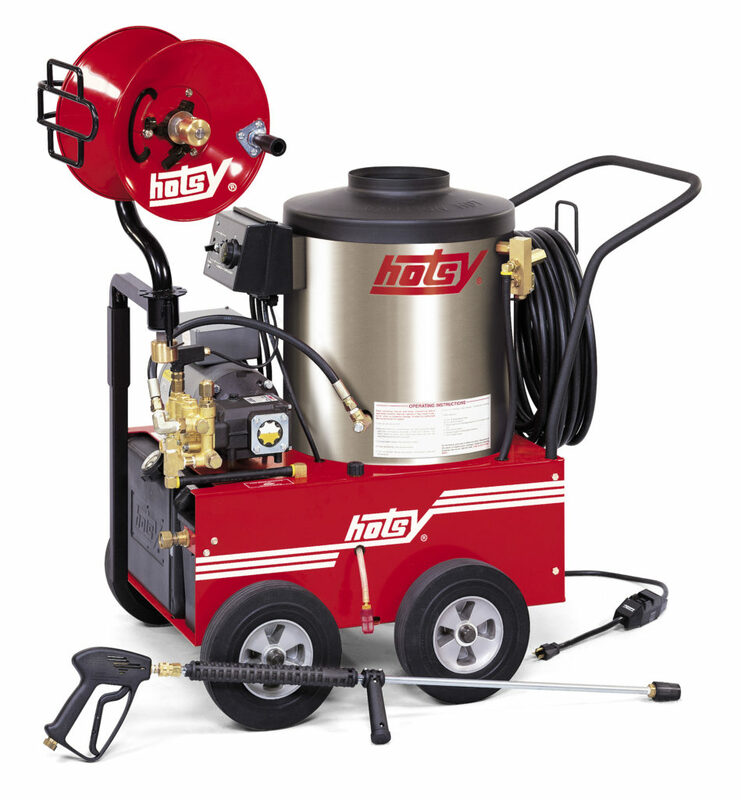 The 500 Series delivers affordable and rugged cleaning power for a broad spectrum of applications, ranging from agriculture to building maintenance. The 500 Series is compact, evenly balanced, easy to maneuver, and engineered with the operator in mind. All 500 Series models are ETL safety certified to meet UL-1776 standards.